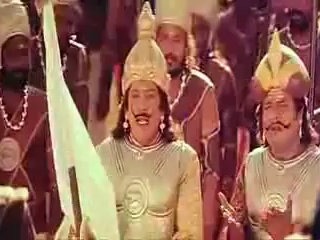 23 Pulikesi is a Tamil humor period film directed by Simbhudevan. Actor Vadivelu's role in the movie is still etched in our memories. 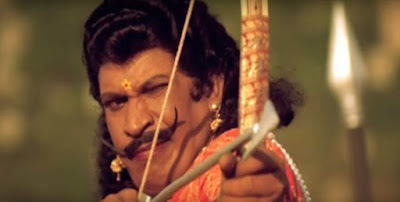 The script was strong and Vadivel's acting took it to a different level. People may see it as a comedy movie and move on. But the director has hidden many management lessons in the movie. This blog post will unearth ten management lessons from the movie Pulikesi for the friends with benefit of the readers. It is imperative to have an allakkai (who will always put aamaansaami ) close to you. This guy will make you look important in group discussions when you make a point. If this allakkai laughs at your silly jokes, it will be highly beneficial for you. You can always give him those extra donuts during appraisal time. The allakkai knows that you already know that his actions are fake. But you both have no other choice but to travel together. In every company there will always be one or two people who will stand for justice, rights and will always call a spade a spade. Keep yourself far away from them. If possible make sure to dig a pit for them so that they fall inside it. Such people will be problematic for your growth in the corporate ladder. So eliminate them as quick as you can. Pulikesi made sure that he eliminated a poet who seemed to be causing trouble to him. Companies like google have a corporate culture that is envied by many who do not work in such companies. There is a common assumption that employees there get free food and a lot of time to party and play. Pulikesi always encouraged games in his kingdom even if it meant loss of lives. It is always good to work hard and party harder. Pulikesi knew it all. Be it in the palace or in the jail, he always maintained a good work life balance. This made him to come back to power even after being locked up in jail. When you make a grave mistake, never be ashamed to admit it. Fall flat and accept your mistake. People will respect you for that. If you try to defend yourself by giving justification for your actions, chances are that people will gang up and beat you black and blue. 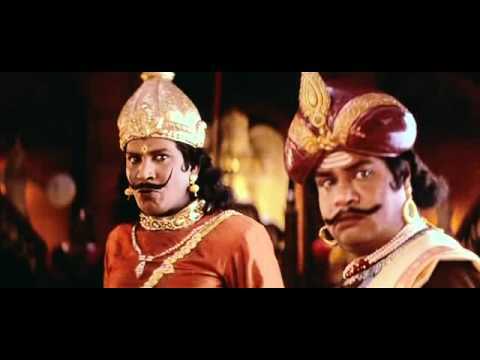 Pulikesi had the heart to accept his mistake for eating Vallavarayan's dove. The poets in his kingdom lauded this move by him. Even though Pulikesi was lazy, he was shrewd in his decision making skills. He knew how to make winning solutions. When a spy tries to fool him with a cooked up story, Pulikesi uses his analytical skills to identify the lie in it. This business intelligence is important for every business leader. Management lesson 8: Learn from your failures. Management lesson 9: Keep that useless resource in the team. There might be some employees in your team who may be completely useless. They will do everything wrong. Don't send them out of your company. Preserve them. They may be useful for you in future. Pulikesi had a kollan who was fit for nothing. All the weapons made by him were faulty. But that comes in handy for Pulikesi at a point when he actually needed in life. This management lesson was adopted by Dhoni. Dhoni followed this principle and had Sreesanth in his team for two world cup winning finals. The reason for having Dhawan in certain matches and Rohit Sharma in certain other matches may be the same too.